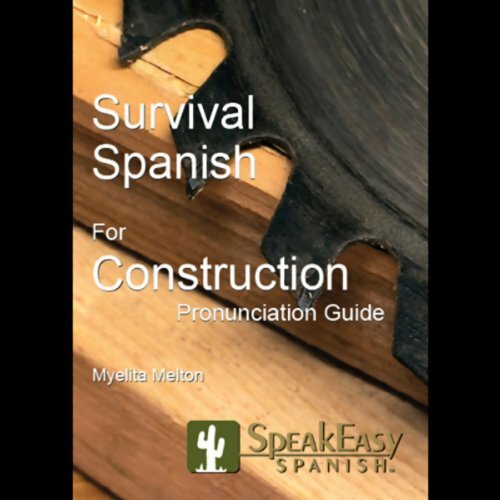 Showing results by author "Myelita Melton"
The Survival Spanish for Construction program is designed to give you the Spanish skills you need to communicate more effectively with today's increasing number of Spanish-speaking employees and sub-contractors. Vocabulary for this program was suggested by thousands of construction professionals. 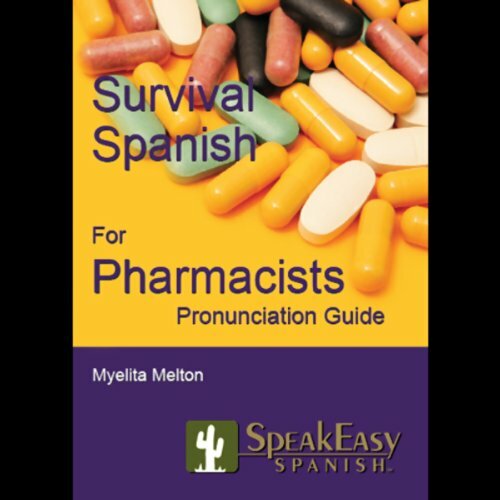 This Survival Spanish for Pharmacists audio is designed to give you the Spanish skills you need to communicate more effectively with today's increasing number of Spanish-speaking customers. Vocabulary for this audio was suggested by thousands of pharmacists and pharmacy technicians. 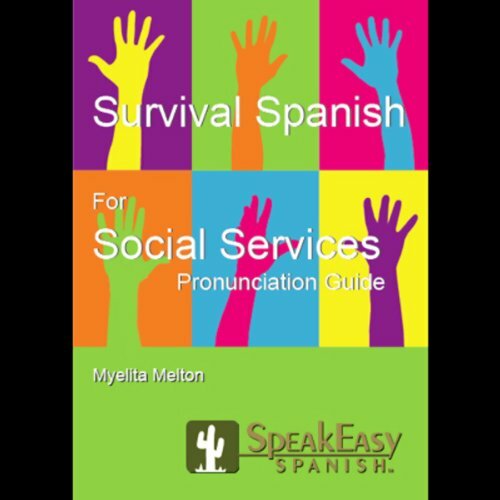 The Survival Spanish for Social Services program is designed to give you the Spanish skills you need to communicate more effectively with today's diverse clientele. Vocabulary for this program was suggested by hundreds of social-services professionals. The Survival Spanish for All Americans program is designed to give you the Spanish skills you need to communicate more effectively in today's diverse society. 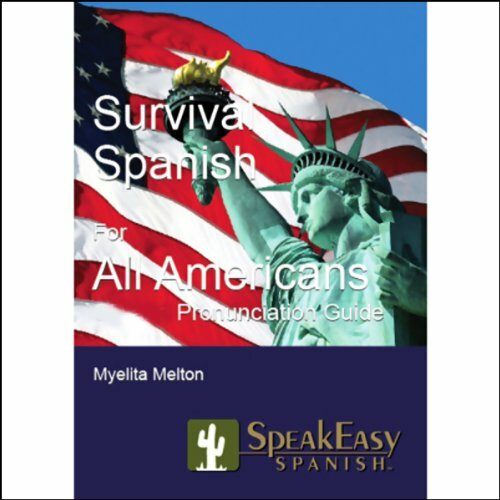 If you want to learn Spanish and you aren't sure where to begin, Survival Spanish for All Americans is the right place to start! This Survival Spanish for Apartment Managers audio is designed to give you the Spanish skills you need to communicate more effectively with today's increasing number of Spanish-speaking residents. It is designed for apartment managers and maintenance supervisors involved in all aspects of property management.